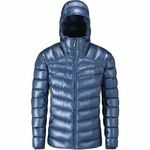 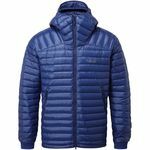 Super lightweight and packable the Continuum Jacket is recognised amongst alpinists as the down jacket for fast and light ascents. 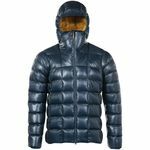 On expeditions, every gram can count towards success or failure. 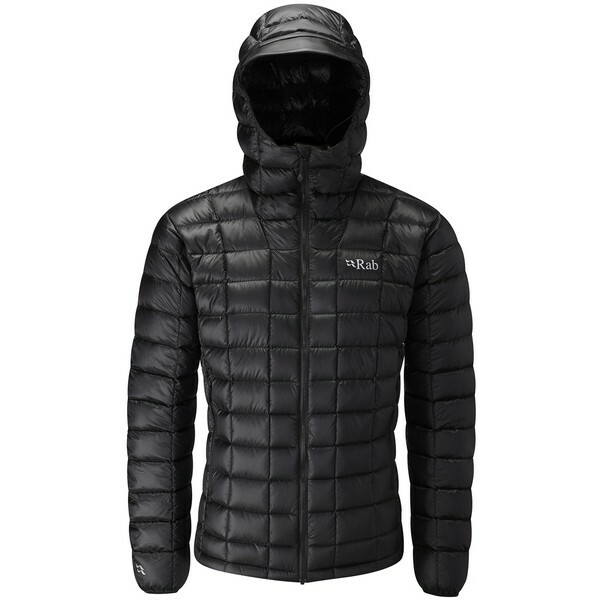 Our Continuum jacket has been refined to provide maximum warmth at a minimum pack size. 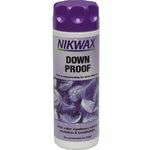 Filled with our highest quality 850 fill power hydrophobic down, micro-baffles stop the down from migrating and prevent cold spots. 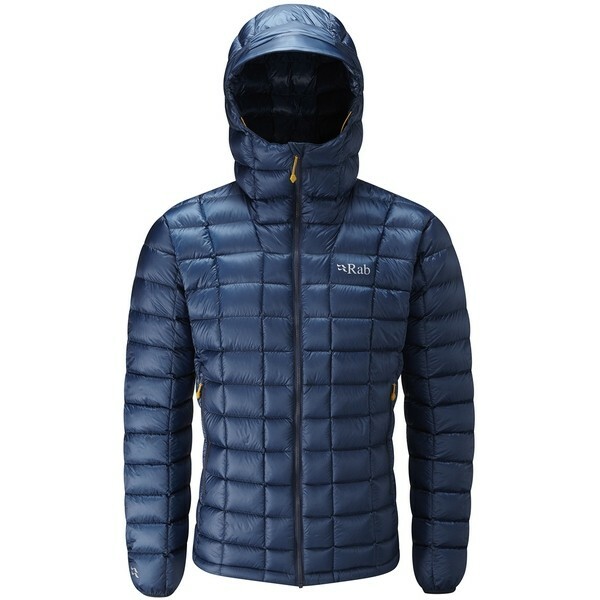 Made from durable yet breathable Pertex Quantum the outer is treated to keep off the worst of the weather. 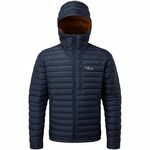 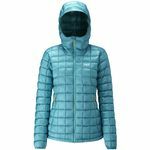 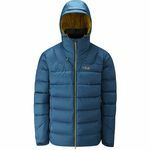 Alongside this, a fully insulated, helmet-compatible hood with strengthened peak reinforces the Continuum's credentials as a true alpine and mountaineering jacket.